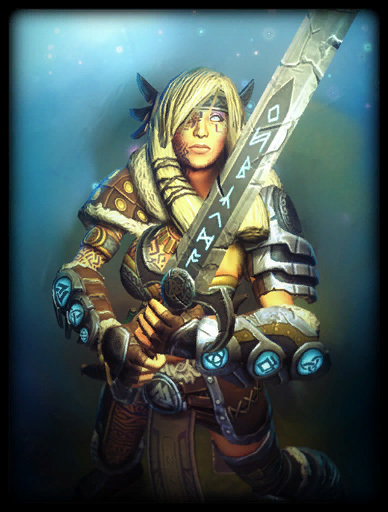 Over the next month, I'll be previewing each of the gods in Hi-Rez Studios' Smite. 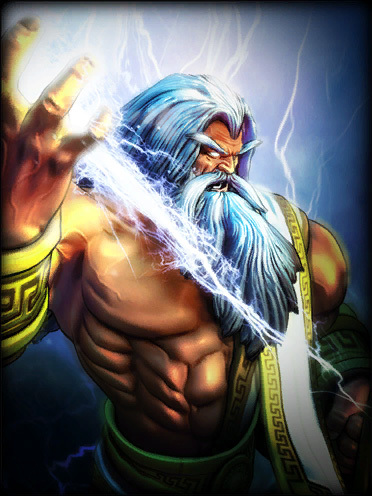 Read up on Zeus here. And read up on Freya here.